The highest standard of patient care and medical services. Heyfield is a small rural community 200+ km south east of Melbourne. 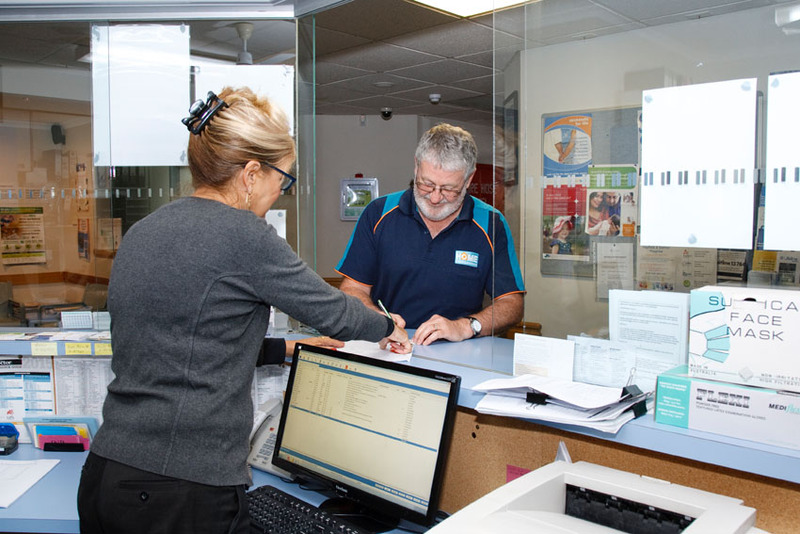 The Heyfield Medical Centre provides the highest standard of patient care and medical services to over 3,000 patients and is located half an hour from the large regional centres of Traralgon and Sale. Near Lake Glenmaggie on the road to Licola and the High Country the doctors at HMC run as an acute care practice incorporating a holistic approach toward diagnosis and management of illness. The Practice is co-located with Heyfield Hospital that offers 10 standard beds, 52 beds of aged care (30 low care and 22 high care). The hospital is a private not-for-profit community owned facility. We offer a range of options to enable optimal quality access to a Doctor. Appointments are kept and opened up ON THE DAY for acute presentations requiring a standard appointment. The on call doctor will have spaces left for urgent problems where the patient is acutely unwell, these are not available until that consulting session starts. Each day (when required), this is a short appointment only and should be restricted to only one issue. You may have to wait and you will not be given priority over patients who had their appointment pre booked. No prescriptions for narcotics or benzodiazepines will be written and this should not replace your normal review with your GP. We host senior medical students from both Monash and Melbourne University who are “parallel consulted” (supervised) by a Senior Doctor. All senior doctors working in the Practice will be involved in this supervision on most days they are consulting. Making an appointment with a student who is being supervised by your doctor of choice is another way to access them when they are already booked out. This Clinic provides an after hours service for this community with a service that is coordinated through the Heyfield Hospital. This is for urgent issues only. If your issue is an emergency dial 000, and ask for the Ambulance. Use the form below to contact us regarding a general enquiry or if you would like to provide any feedback regarding your experience at this Practice. Please be as detailed as possible but please do not include any personal details or information regarding your healthcare. To make a medical appointment please call our office. For job opportunities, please email us your resume. We’re always looking for new and exceptional talent to help us service our community. Thank you for contacting the Heyfield Medical Centre! Please ring 000 if your issue is an emergency, and ask for the Ambulance. Servicing Heyfield, Lake Glenmaggie, Licola and the High Country. Co-located next to the Heyfield Hospital the Heyfield Medical Centre provides the highest standard of patient care and medical services and is run as an acute care practice incorporating a holistic approach toward diagnosis and management of illness.